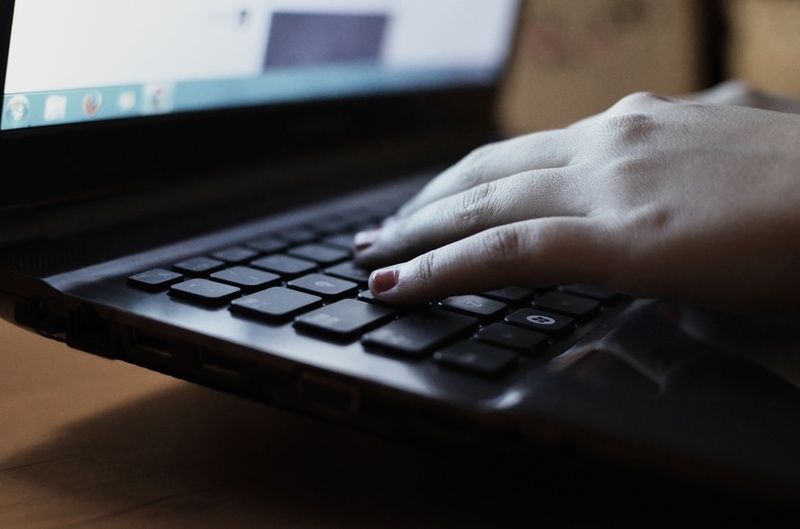 If you frequently access Windows applications through your Mac, a remote desktop connection is clearly the way to go. 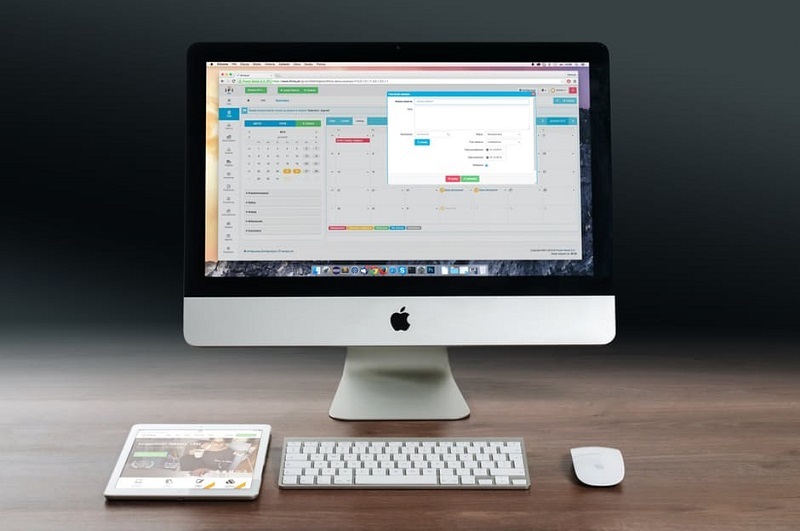 SO have you ever wondered how you could use remote desktop for mac? 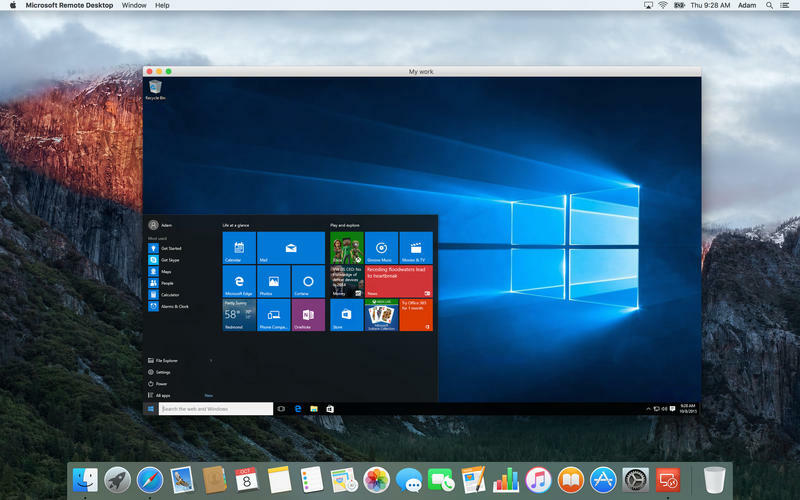 Some people might argue that virtual machines like VirtualBox, VMware, Wine or Boot Camp are one of the best ways to run Windows desktop software on Mac, but these apps can be cumbersome and often fail to provide seamless, hassle free and swift user experience. What if you could bypass the entire hefty emulation procedure of the Windows software on your Mac completely? Yes, you heard that right! You can use a remote desktop Mac software to access a remote Windows system to run apps or programs of your preference. 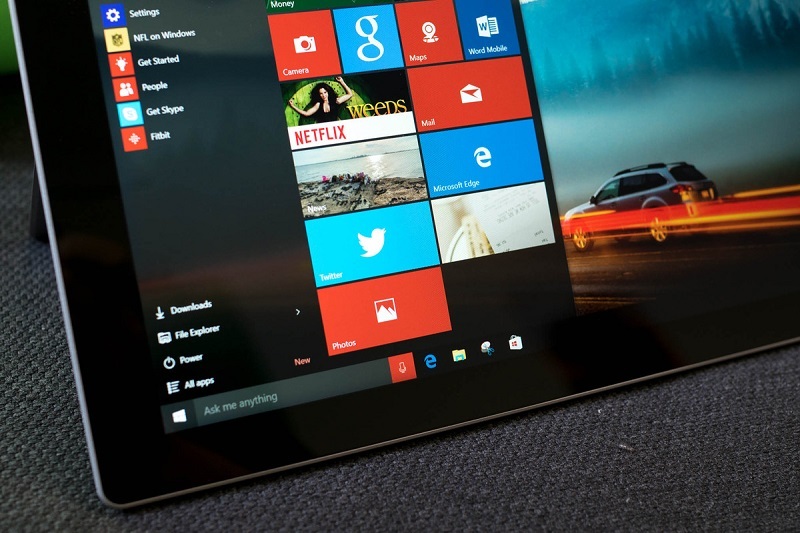 With Microsoft Remote Desktop, you can connect to a remote PC from virtually anywhere. This Remote Desktop client is designed to help you get your work done wherever you are. How to Download Microsoft Remote Desktop for Mac? In order to get started with Microsoft Remote Desktop, visit the Mac App Store. Click the blue “App Store” icon in your dock. Once the app opens, you will see a search bar at the top right corner of the screen. 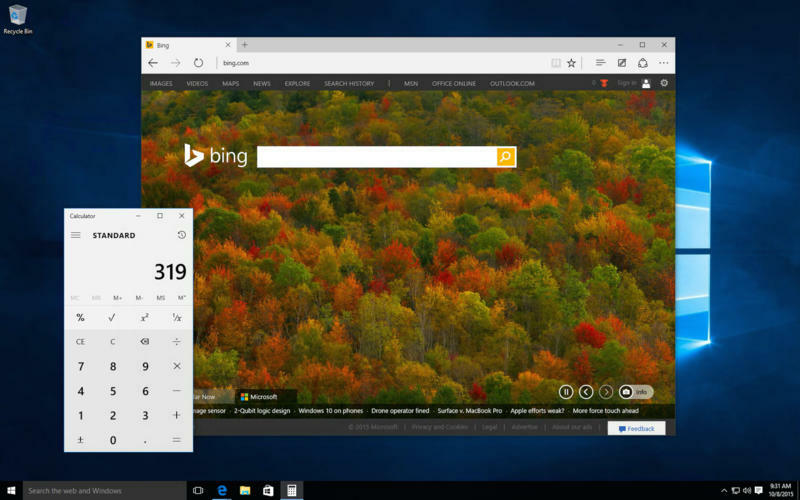 Search with the keywords “Microsoft Remote Desktop” or “remote desktop Mac” to search and download the app for free. 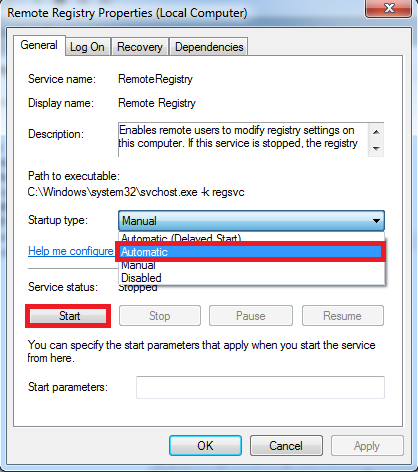 How to open the Remote Desktop Mac? Click on the gray “Launchpad” icon and clicking on the Remote Desktop app icon. 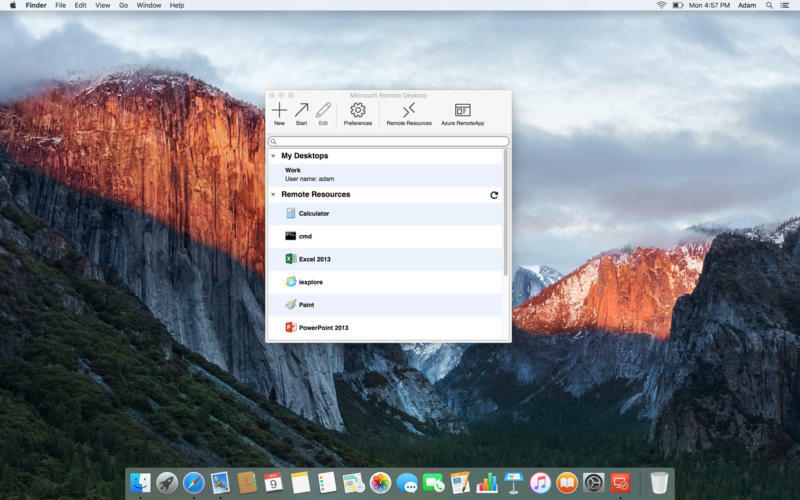 How to use the remote desktop for Mac? 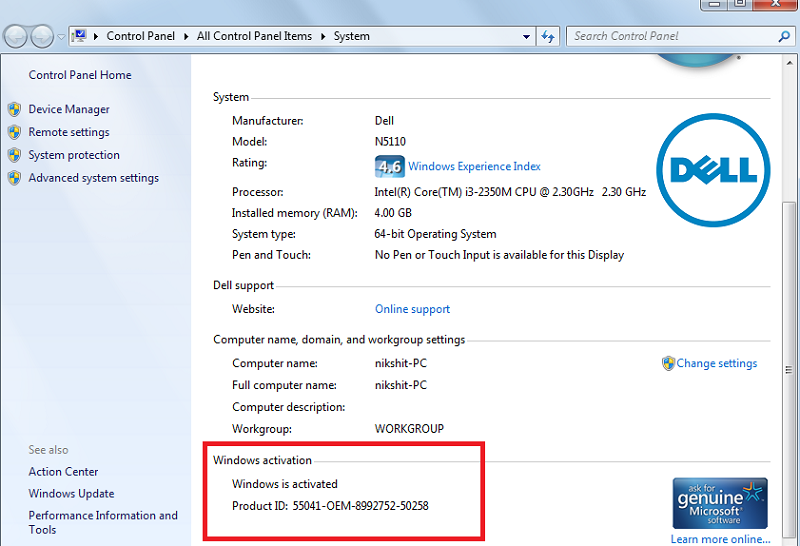 To begin, you will need to set up your Host Windows PC to enable remote access to it. 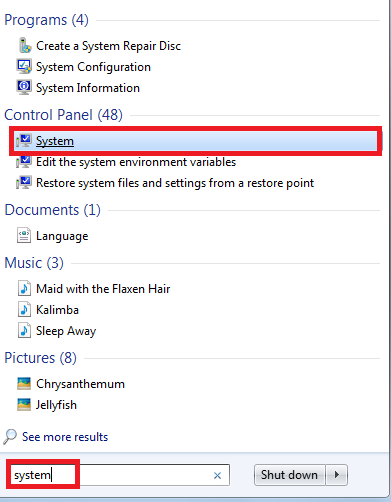 In Windows 8 onwards, this can be done by searching “Allow remote access to your computer” in the search bar. 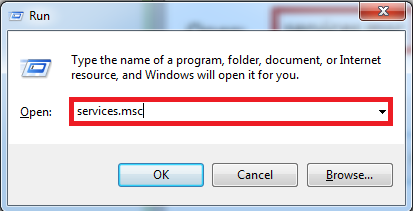 Or you can go to System properties\Remote Desktop\Allow remote connections to this computer on the Host Windows PC and select it. 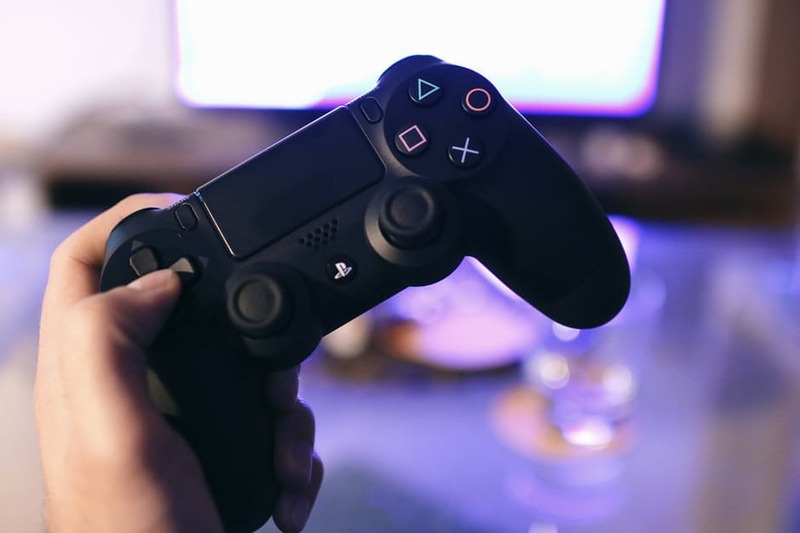 Now, head over to Control Panel\System and Security\System and write down the computer name, domain, and workgroup settings as you will need it later to set up the connection on your Mac. 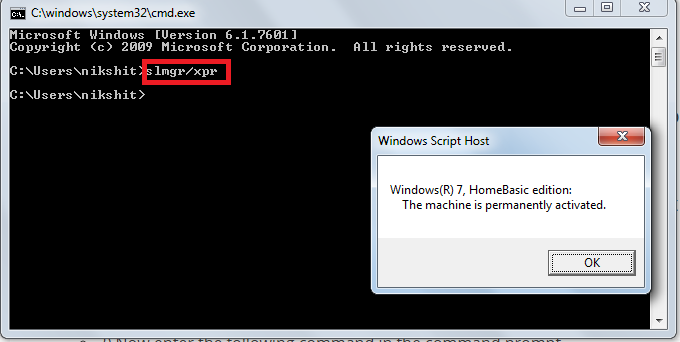 In the second field, you will have to type the PC name that you copied (or the IP address). Now, in the next line, you will have to configure a Gateway. A portal lets you connect two or more virtual desktops which are on your network. Contact your network administrator for additional information regarding the gateway. 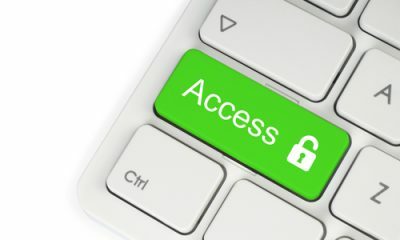 In credentials, type in the domain, username, and password for the target PC as you would need to log in through the remote connection. Head over to the last tab “Redirection” that you will find at the top of the said window. Here, you can choose a local folder that will be available during the time the remote session is active. 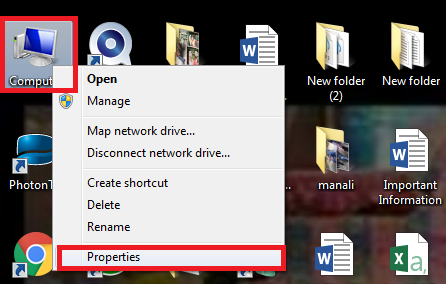 Click on the “+” button to name the folder, and you can also input the folder's path to make it readily available. 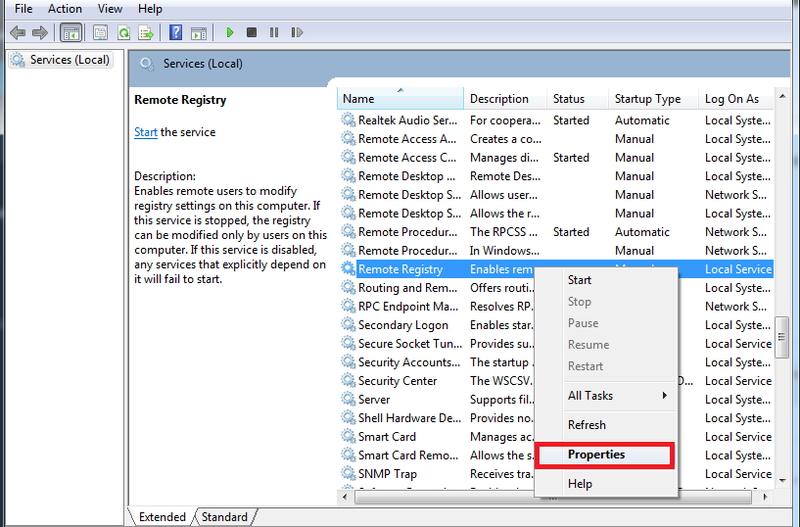 Once the configuration process for the remote desktop is complete, close the window by clicking on the red close button at the top left of the dialog box to add your new remote desktop. Double click the desktop name to start a session with the Desktop and in case you want to rename, copy, import, or delete that remote connection, right-click (control + click) on the desktop name to access those options. 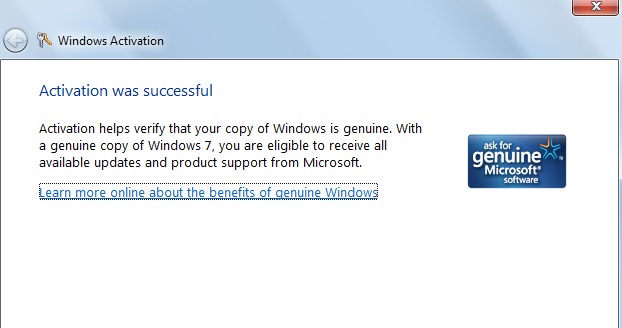 The address described in the steps for copying the Host Windows PC might be different due to incremental windows updates and hence make the addresses unaccessible. Should that happen, you can just use the search bar to navigate to the desired location. 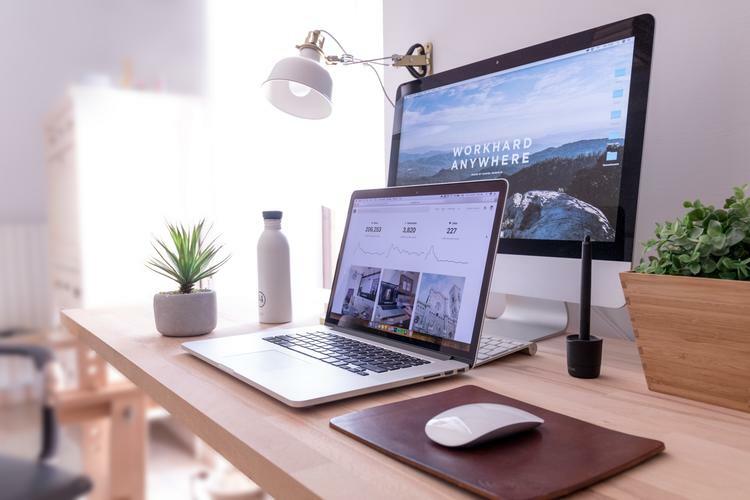 If you are a Google Chrome user, you can even use the Chrome Remote Desktop to connect to a Windows PC running Chrome from your Mac running Chrome for a hassle free remote desktop experience. 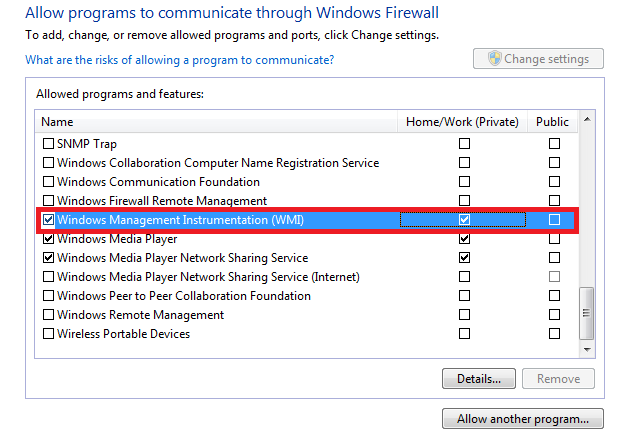 You can also try using CoRD Remote Desktop that uses RDP protocol. Pros: Supports fullscreen and while managing multiple servers, the hotkeys come in pretty handy. Microsoft Remote Desktop for Mac is a compelling, competent tool (that doesn’t cost you a dime) for executing remote desktop connections from a Mac. Impeccable for people who have to travel a lot, or people who have a Mac+PC environment at work. Quick Tip: The app allows you to swiftly open programs, browse through files, and use your machine from a Mac over even a relatively slower Internet connection. Clean user interface: The interface is very user-friendly and offers a smooth user experience. Limited display options: Sometimes, in some particular configurations, dock and menu hide options are not available. 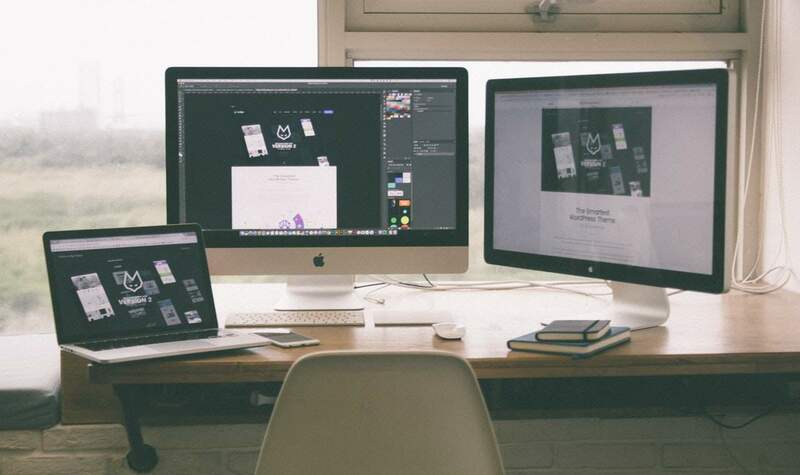 Using the Multiscreen feature might cause issues sometimes once you switch back to the single screen, which can be discouraging when you're managing multiple interfaces or apps. After getting to know about How to Use Microsoft Remote Desktop for Mac, it can be safely assumed that since it allows you to access/modify your Windows programs and files from a remote Mac for free. That alone is a good enough reason to download it; provided you work on both Mac and Windows and need to transfer files between them quite often.There are some better apps in the market, but none of those are free. There are some better apps in the market, but none of those are free. 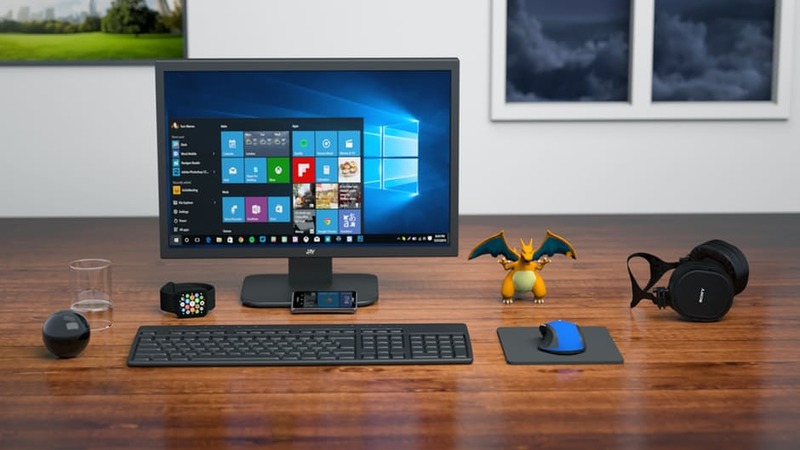 If you are not an advanced user, and if your requirements are only basic like transferring files or running a few applications, Microsoft Remote Desktop for Mac is clearly the way to go.